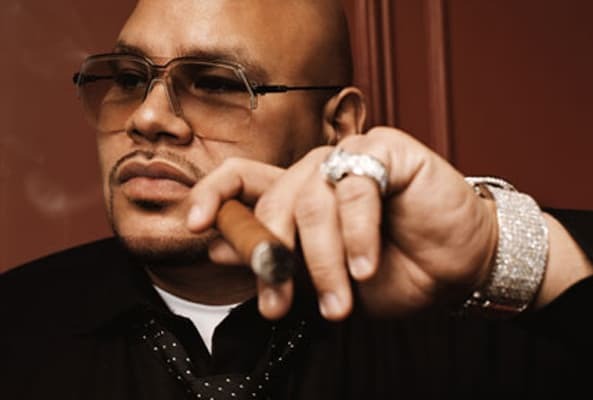 Complex Says: Back when he was known as Fat Joe da Gangsta ("I can kick it thisaway, I can kick it thataway/I kick a funky style from New York to Piscataway"), Joey Crack signed to Relativity, a label that housed a number of street-oriented East Coast acts. As his mainstream chops grew, he moved on to Atlantic and released the biggest music of his career. But things slowed down at Virgin, and he's newly found found himself back on E1, promising a grittier sound.